CEO and entrepreneur Emma Isaacs forgot to draw up her life plan, and she doesn't have a list of five-year goals. She doesn't believe in work/life balance - after all she has five children and heads up Business Chicks, Australia's largest community for women. 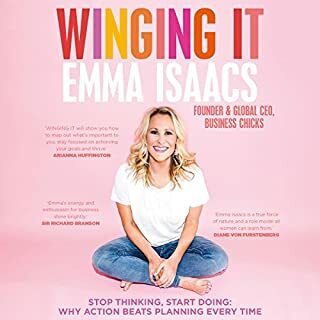 Like Sheryl Sandberg, who told us to 'lean in' to find success, Emma wants to show us that you can't plan every detail and wait for the confidence to kick in before you begin; instead, take action now, do what feels right and figure the rest out as you go along. In other words, you've got to learn how to 'wing it' rather than wait. A practical week-by-week guide for quitting sugar - and getting you clean, clear and lighter! Sarah Wilson is a high-profile Australian TV and magazine journalist, as well as a health coach, and her 8-week program draws on her personal journey (through hypoglycemia and auto-immune disease) as well as tips and research from the best experts around the world. I Quit Sugar includes recipes, shopping lists and clever tricks for ditching the sweet stuff - for good. 'Your body is not an ornament - it is the vehicle to your dreams.’ When was the last time you wore a bikini without a care in the world? Did a bomb in the pool? Or participated in an activity that gave you such a thrill you almost wet your pants? (Or you actually did!) 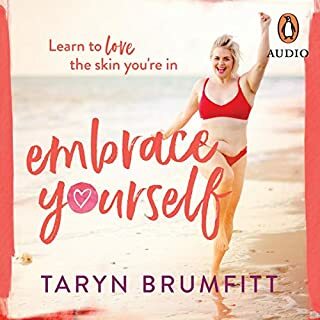 Taryn Brumfitt - director of award winning documentary Embrace and fiercely passionate champion of women - has inspired over a million people across the world to embrace their bodies. Her message is urgent, critical, and incredibly inspiring. Learn to accept your body for all the wonderful gifts it brings you and reject the destructive fake images we are bombarded with every day. 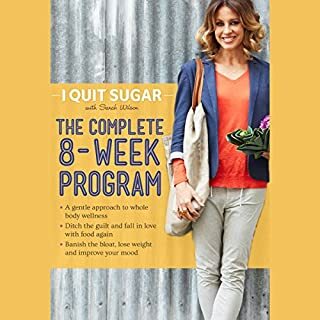 Sarah Wilson - best-selling author and entrepreneur, intrepid solver of problems and investigator of how to live a better life - has helped over 650,000 people across the world to quit sugar. She has also been an anxiety sufferer her whole life. 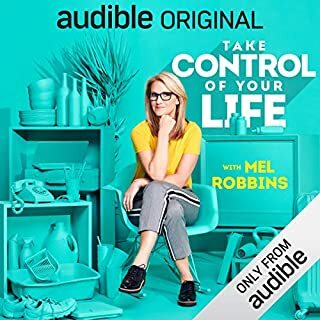 In her new audiobook, she directs her intense focus and fierce investigatory skills onto this lifetime companion of hers, looking at the triggers and treatments, the fashions and fads. 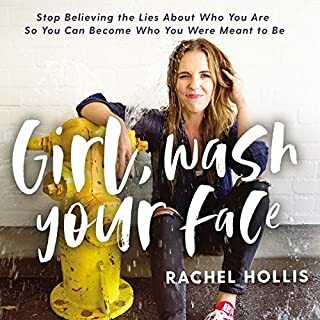 She reads widely and interviews fellow sufferers, mental health experts, philosophers and even the Dalai Lama, processing all she learns through the prism of her own experiences. 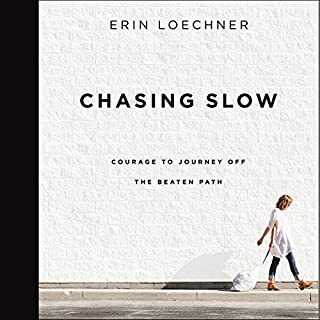 Sarah pulls at the thread of accepted definitions of anxiety and unravels the notion that it is a difficult, dangerous disease that must be medicated into submission. Ultimately, she reframes anxiety as a spiritual quest rather than a burdensome affliction, a state of yearning that will lead us closer to what really matters. 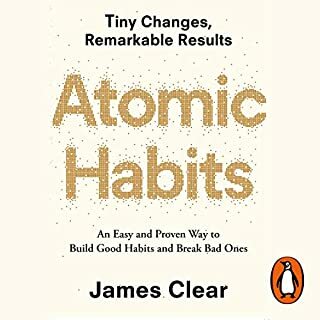 Practical and poetic, wise and funny, this is a small book with a big heart. It will encourage the myriad sufferers of the world's most common mental illness to feel not just better about their condition but delighted by the possibilities it offers for a richer, fuller life. 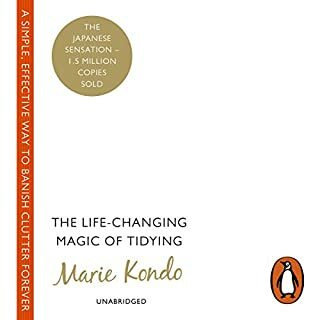 This book simply wasn't for me. The timelines jump around with conflicting stories, there is alot of anecdotal evidence but mostly I found it overly self involved and priviledged. 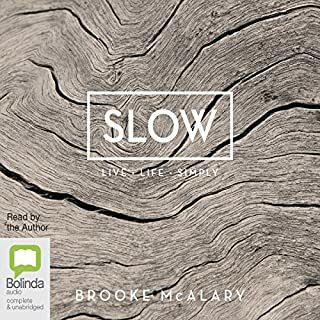 "nomad living" and running off to an ashram... may be engaging for some, but simply didn't resonate for me. 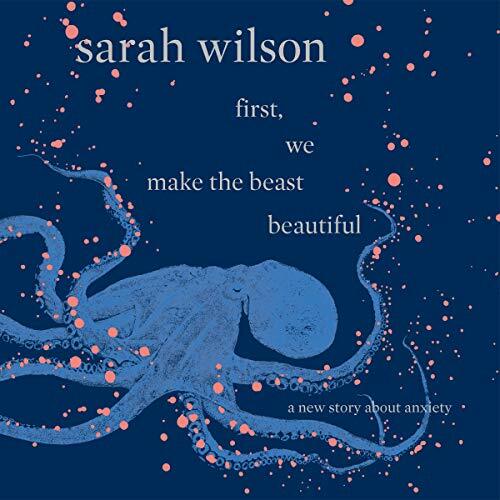 I absolutely loved hearing Sarah Wilson's journey. 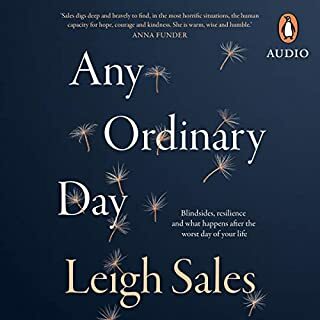 As someone who has suffered a generalised anxiety disorder and bouts of OCD for most of my life, I really related to a great deal of what Sarah speaks about in her book. Being of a similar age, I could easily understand and follow most of the sentiments and journey details. I am often asked how I manage to be such an organised, practical and calming person. How can I be such an optimistic realist after the many traumas that have formed my life? It explains the coping mechanisms that I've intuitively taught myself over my years. It details the periods in my life that I have "cried for days over the bigness of it all". 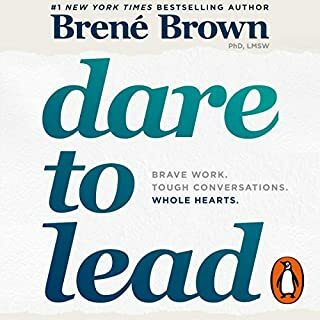 I listened to the audio version of this book while tapping away at my keyboard, trying to build my online business. Every so often, my fingers would freeze, poised over the keyboard while I stopped in my tracks, giving Sarah's voice my complete attention. 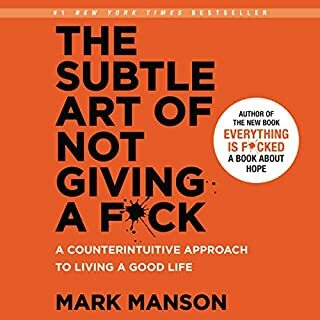 If you want to know that your anxiety is normal, if you want to be able to relate and feel that you are understood, then this is a must read. 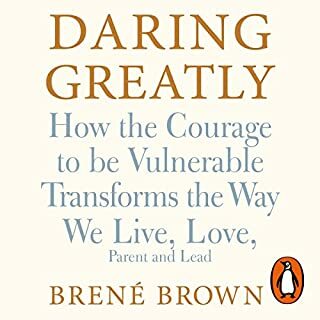 Must read for anxiety sufferers!! 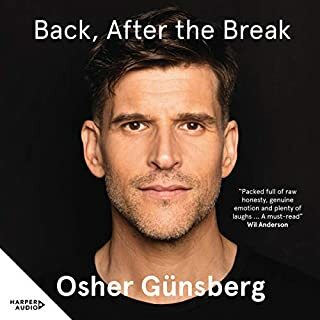 A complete game changer in my anxiety disorder journey, a must read for everyone who has anxiety. Amazing inspiring story! Could not have been more perfect. Hooked on audio now! Excited to start the work. loved it! related to my own experience so closely. very easy to listen to. would recommend to people experiencing any mental health issues and to their loved ones to help give understanding. 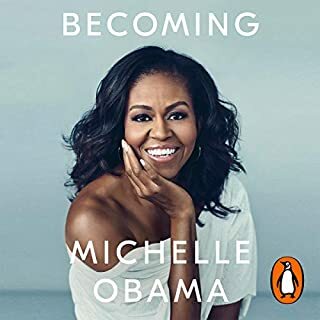 fabulous book - thank you for writing your story! 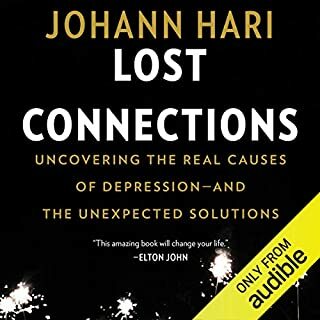 really interesting book and very helpful or help spread information and empathy for anxiety sufferers. 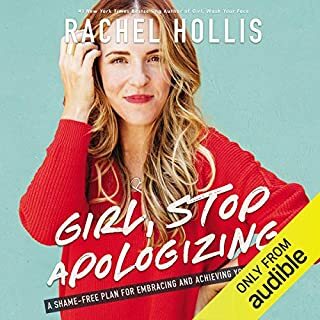 so relatable loved this book! Thanks Sarah you have very much helped me with your amazing book. 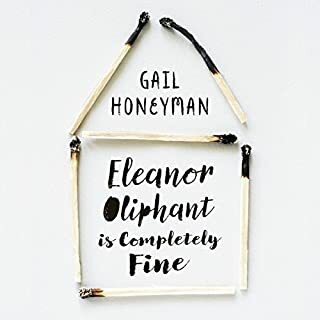 Fabulous, a must listen for anxiety suffers...or those with ‘existential yearning’ as Sarah aptly puts. Absolutely amazing. Sarah’s personal journey and the way she reads is such a wonderful experience!